Part 1 of the Harvard University Campus Tour here. 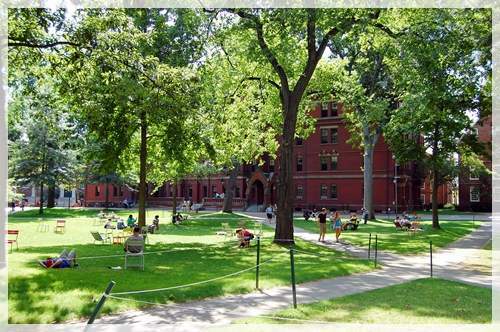 The Harvard University campus is a great place to just relax with a book, take a walk, or even just people-watching. I loved looking at the structures, reading about them, and observing the people—both locals and tourists. 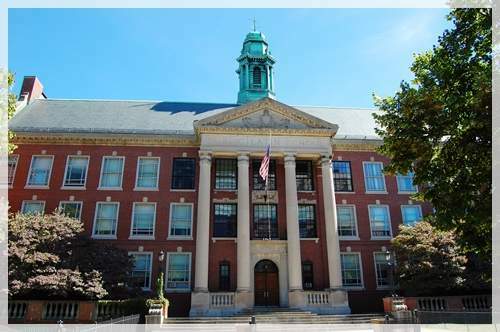 Boston Latin School (BLS) is a public school that begins in grade 7 and ends in grade 12, making it both a middle and a high school. 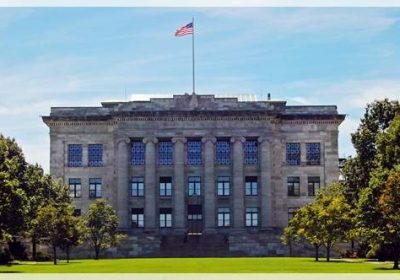 This school has produced four Harvard presidents, four Massachusetts governors, and five signers of the United States Declaration of Independence. Benjamin Franklin and Louis Farrakhan are among its well-known dropouts. It is interesting how current students assert with pride that Harvard College (founded a year later), was created for Boston Latin’s first graduates—obviously to have somewhere for their graduates to attend. 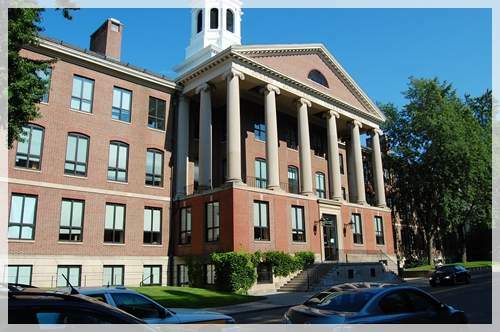 Whether or not that is true, Boston Latin has been a top feeder school for Harvard, and has consistently sent large numbers of students to Harvard, recently averaging about twenty-five students per year. 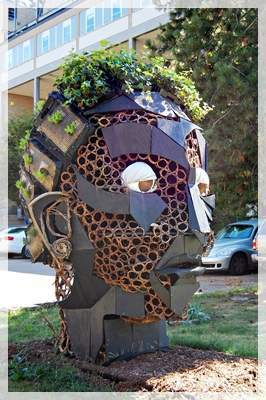 This is an investigatory project to engage students of Jeremiah E. Burke High School in creating a large scale Oriental Bittersweet vine sculpture. 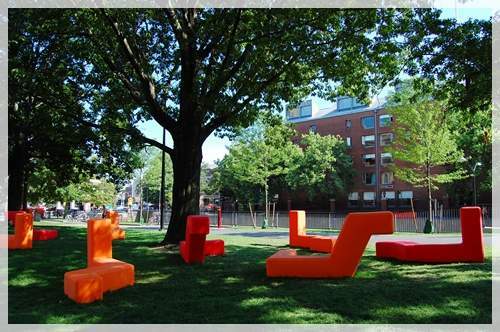 It symbolizes innovation and the relationship between natural forces and human constructs. You can read about the step-by-step construction of this sculpture here. 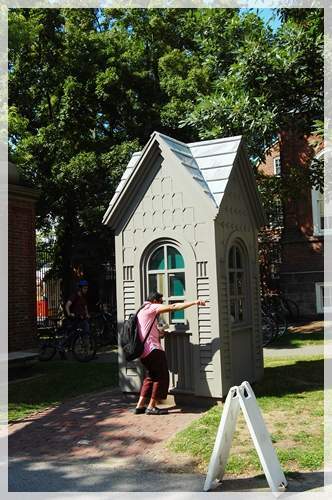 This is the third oldest building at Harvard and one of the oldest college buildings in America. I didn’t even know this was a chapel until I got home later that day and began researching the structures I had photographed. In the 1930s, Holden Chapel was chosen by the Historical American Buildings Survey Commission as one of the finest examples of early Colonial architecture in Massachusetts. 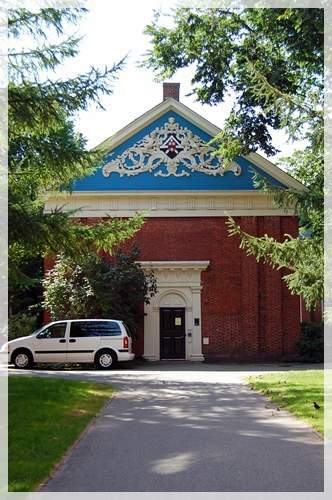 This chapel was used as the first cadaver room when the college hosted the Harvard Medical College. The colonial structure reportedly boasts a female spirit that returns every year during the first snowstorm looking for skeletal remains of her lover. However, it is also said that she hasn’t been spotted since human bones were recovered during an excavation in 1999. 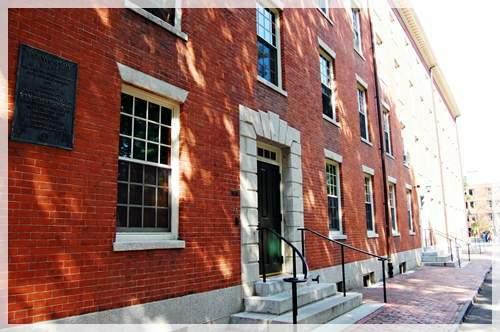 Throughout its first century of existence, it was considered the finest dormitory on Harvard Yard and the most desirable in terms of the physical accommodations it offered. 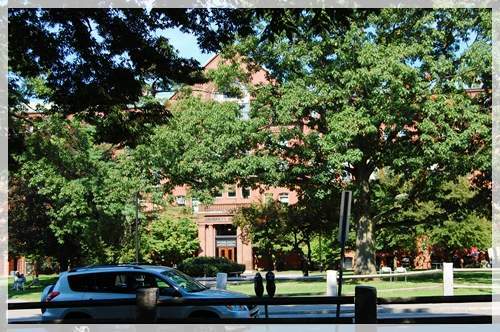 When the Prince of Wales visited Harvard in 1860 and desired to see a student’s room, he was escorted to Holworthy 12. 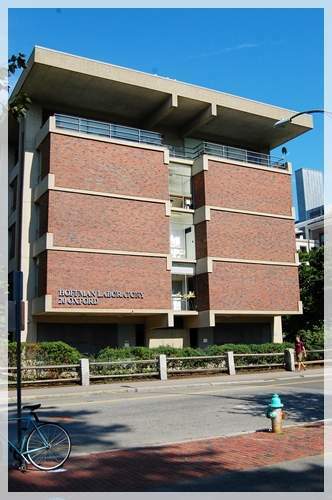 One of Harvard School of Engineering and Applied Sciences or SEAS’ most critical research facilities, the Gordon McKay Laboratory of Applied Science (named after donor and inventor Gordon McKay), contains laboratories, faculty offices, and graduate student spaces primarily for Applied Physics, Mechanical Engineering, and Material Sciences. One of four research buildings in the Cabot Sciences Complex, the Mallinckrodt lab features lecture halls as well as cutting-edge technology, such as scanning probe microposy. Martin Karplus, one of the of three winners of the 2013 Nobel Prize in chemistry, has an office on the first floor of this building. Physics scare me, so I have nothing much to say except that in this building so many weird (there are hundreds of useful ones too) things got invented. Two examples are the Telegraphic relay controller for pneumatic mechanism (1961) and Ventilation monitor from Cosmic Ray Shed (1935). The Hoffman lab uses novel high resolution scanning probe techniques to understand and control the electronic and magnetic properties of exotic materials. I just copy/pasted that, obviously. But you can look at the pretty colors of the Iron Pnictide Superconductors here. How exciting! Tucked away at the bottom of a large building on Linden Street, Christos Soillis (originally from Greece) owns and runs this tiny shoe repair shop. I’ve been reading reviews online and learned that Christos, while a fine craftsman, can be brutally honest. He will take one look at your shoe and then lecture you on how a) you’ve waited too long for them to get repaired, and b) he might not be able to fix them. Now, this place isn’t cheap. An example is having him put rubber top-soles on shoes to winterize them; this will cost anywhere between $65, for the cheaper one, to the more expensive being $115 (while other cobblers charge you from $30 – $40/pair). So I think maybe it’s worth it if your shoes have a price tag of three digits or higher AND are of high quality AND you absolutely care about their maintenance. 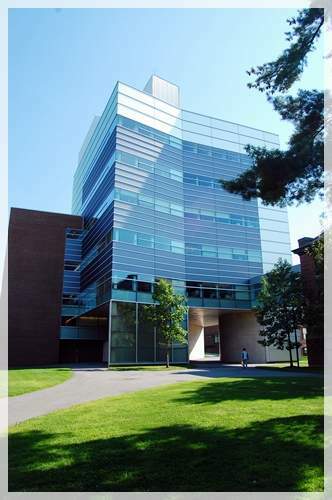 The Northwest Science Building accommodates collaborative research and teaching efforts for The Center for Brain Sciences and bio-engineering, systems biology, computational analysis facilities and biophysics. The building is designed to meet strict vibration limits mandated by laboratory and imaging uses. You can read more about the technical stuff behind this building’s design and look at the amazing photographs here. My feet were aching so badly from hours of walking around the campus that I didn’t have the energy or enthusiasm left to actually cross the street and take a decent photograph of this building. You may visit their official website for information, ticket price, and timings. 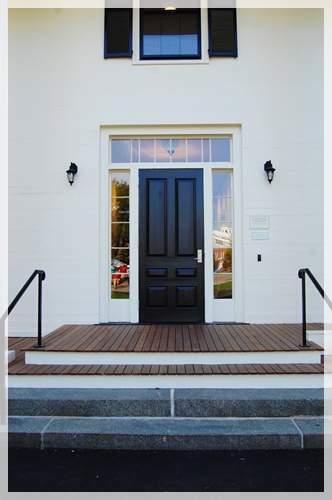 That is just a photograph of the entrance, but the Gannett House is the oldest surviving building on campus. This small gabled white clapboard building standing alone in the autumn sun is a welcome sight after hours of photographing many red brick academic structures of Harvard. 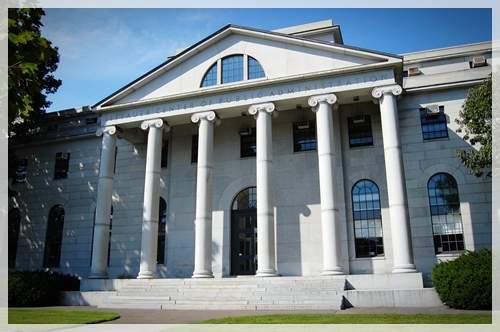 Since 1925 Gannett House has been home to the Harvard Law Review, the prestigious student-run journal of legal scholarship. 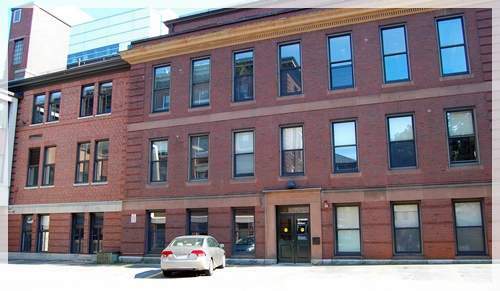 The first floor is occupied by the Harvard Defenders and the Prison Legal Assistance Program. 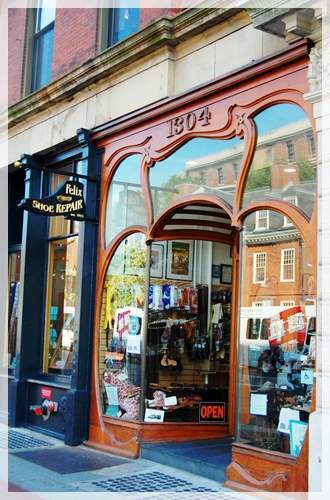 This building was once the home of the Harvard Kennedy School. 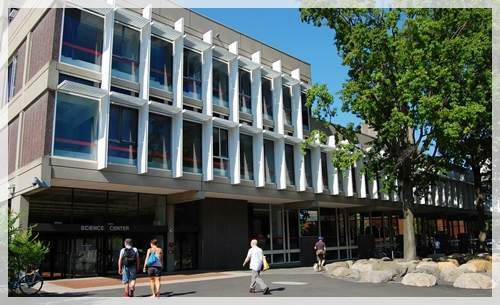 It now houses the government and economics departments as well as the graduate school of public administration. The Fine Arts Library is located on the first floor. It is a wonderful resource for Harvard Students to study the history of art with more than 1 million items in its space. 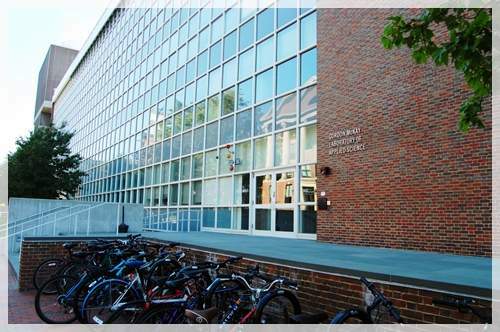 The Harvard University Science Center is Harvard’s main classroom and laboratory building for undergraduate science and mathematics. Sadly, I didn’t know Churn2 exists here. I would definitely have sampled their liquid nitrogen ice cream . Asking directions from the security guard. 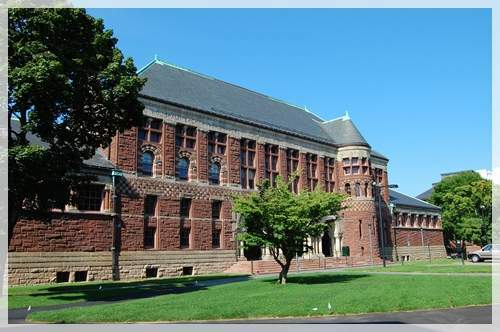 The entire Harvard campus is packed with so much history that if you really want to make your visit worthwhile, it’s a good idea to read about the architecture and stories behind each structure. 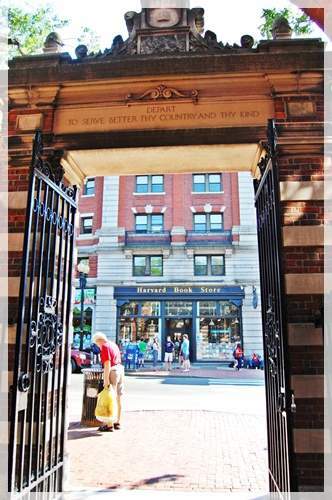 On your way out, you’ll find lots of stores that sell Harvard t-shirts, pens, stickers and keychains. The Coop is a good place is shop. And if you have the luxury of time, you may want to visit the museums and libraries. hello, again… ay, this is an interesting, well-written, nicely presented post with wonderful photographs. 🙂 the cute animal near the end is a funny touch, haha. naiingit ka sa kanya, no? hihi. 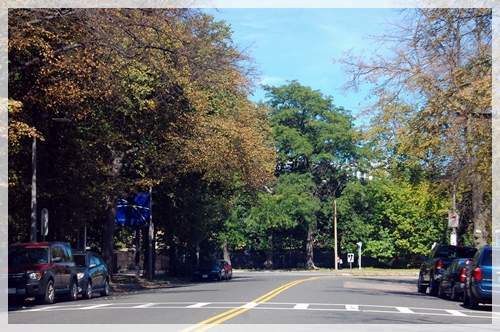 People say if you visit Harvard campus during the winter, the entire place looks eerie and haunted. 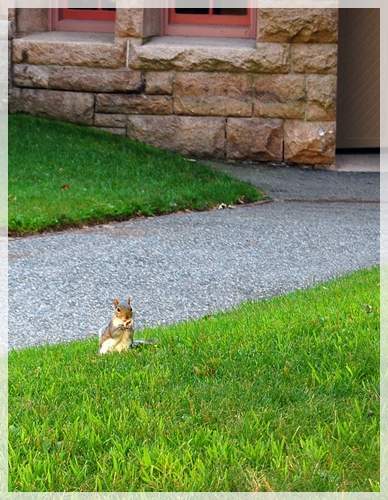 But when I visited, it was just the beginning of fall and the weather was perfect.